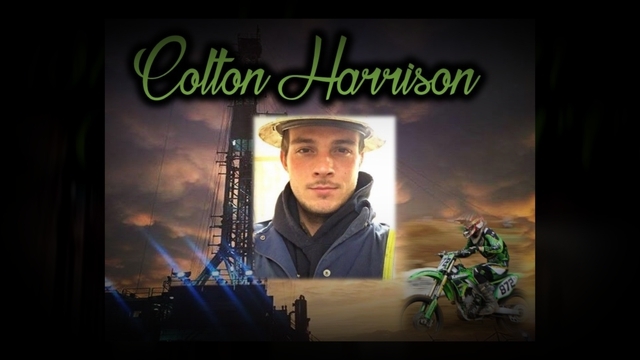 Provide comfort for the family of Colton Harrison with a meaningful gesture of sympathy. A celebration of his life will be 12 p.m. Thursday, January 10, 2019 at McReynolds-Nave & Larson Chapel. Burial will be in Gum Springs Baptist Church Cemetery. Visitation will be 4-8 p.m. Wednesday, January 9, 2019 and Thursday from 10 a.m. until the hour of the service at the Funeral Home. 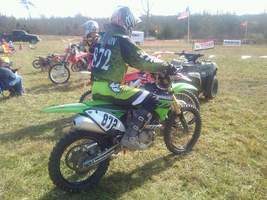 Colton was born September 16, 1995 in Dickson County, son of Jimmy Harrison and Melissa Helwig Martin. 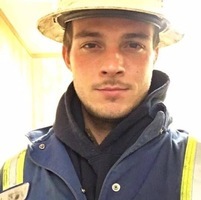 He attended Hilldale Baptist Church and was a floor hand for Precision Drilling. He was preceded in death by a sister Chelsey Helwig, nephew, Jaydin Helwig, and grandmother, Ruth Helwig. 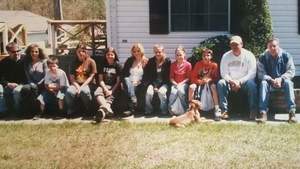 Survivors include his son, Brodie James Harrison, father, James (Leslie) Harrison; mother, Melissa Helwig Martin; sisters, Katlyn Harrison, and Shelby Richards; brothers, Mason Harrison, and Ty Meyers; grandparents, James (Dale) Harrison, Kay (Max) Issac, Ray Helwig; nephews, Camden Helwig, Bryson Armistead, Junior Hilton; and mother of his son, Brittany Ketterling and her parents, Tony (Shannon) Ketterling. Pallbearers will be, Tyler Ketterling, Ben Smith, Issac Hopkins, TJ Ketterling, Sam Redman, and Derek Johnson. Memorial contributions may be made to McReynolds-Nave & Larson Funeral Home to help with Funeral Expenses. 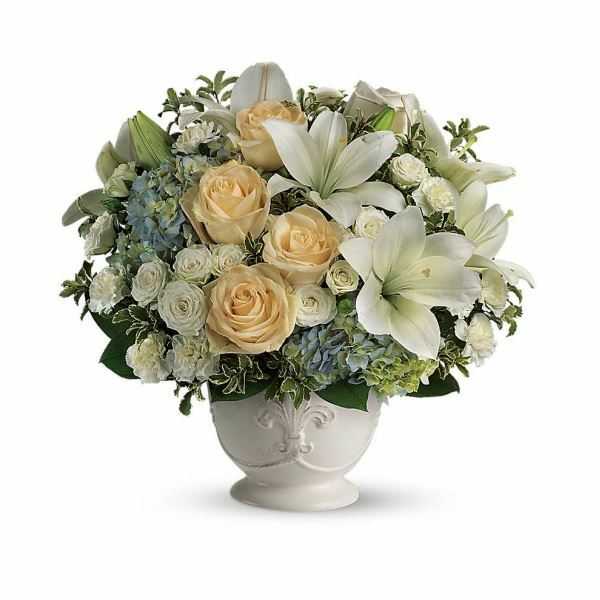 To send flowers in memory of Colton Harrison, please visit our Heartfelt Sympathies Store. We encourage you to share your most beloved memories of Colton here, so that the family and other loved ones can always see it. You can upload cherished photographs, or share your favorite stories, and can even comment on those shared by others. Barney and Betty Nall, The Directional Drilling Team At PD 536, and others have sent flowers to the family of Colton Harrison. We are sorry for your loss and are praying for you during this difficult time. God bless your family, Barney and Betty Nall. Barney and Betty Nall purchased flowers for the family of Colton Harrison. 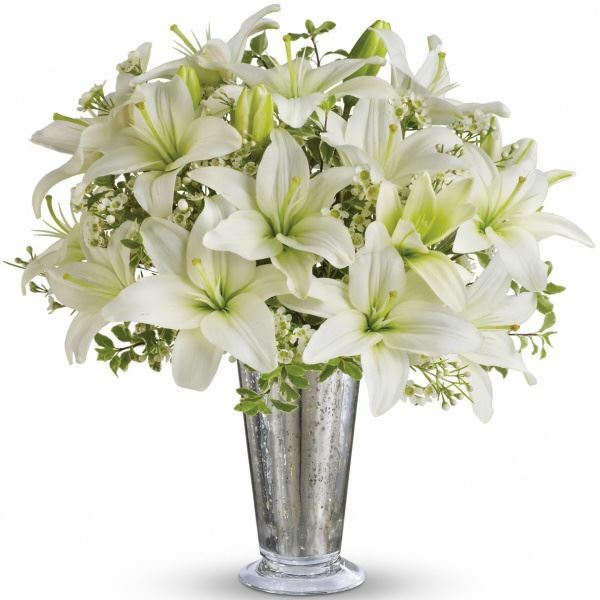 Heartfelt Sympathies Store purchased flowers for the family of Colton Harrison. We love you and miss you so much. I'm thinking about you everyday. I'll see you later on down the road cousin. Fly high. Keep your baby boy safe.